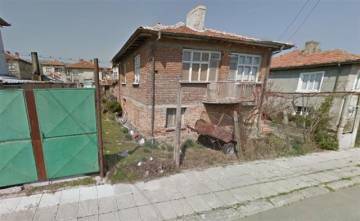 Two-bedroom apartment for sale in Tsarevo, Burgas. Buy two-bedroom apartment in a very good condition at the seaside. 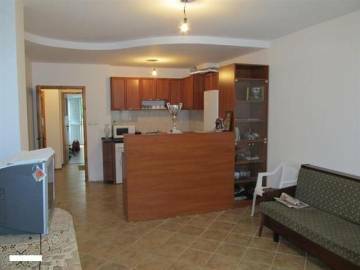 We offer lovely apartment for sale in Tsarevo. Possibility of night and beach fun, fishing and hunting, golf. Coastal real estates in Bulgaria. Fully furnished studio for sale in Bulgaria, on the coast, in the coastal town of Tsarevo, Burgas Region, area of Vasiliko. Permission to use granted, Act 16. 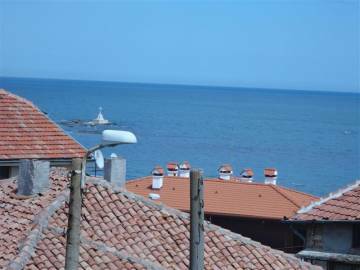 Apartments just 200 meters away from the beach, on the Black Sea coast. Possibility of night and beach fun, fishing and hunting, golf. Coastal real estates in Bulgaria. 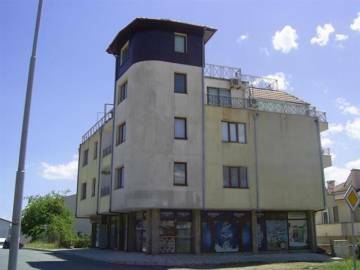 Fully furnished studios and one bedroom apartments for sale in Bulgaria, on the coast, in the coastal town of Tsarevo, Burgas Region, permission for use, Act 16. 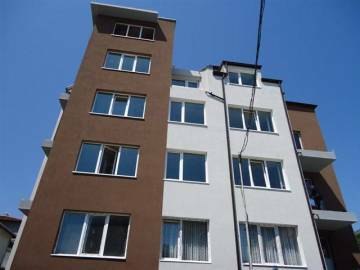 Apartments just 900 meters away from the beach, on the Black Sea coast. Possibility of night and beach fun, fishing and hunting, golf. Coastal real estates in Bulgaria. 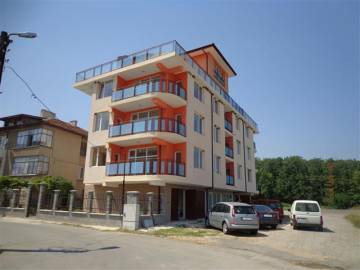 Fully finished 1 bedroom apartments for sale in Bulgaria, on the coast, in the coastal town of Tsarevo, Burgas Region, before permission for use, Act 16. 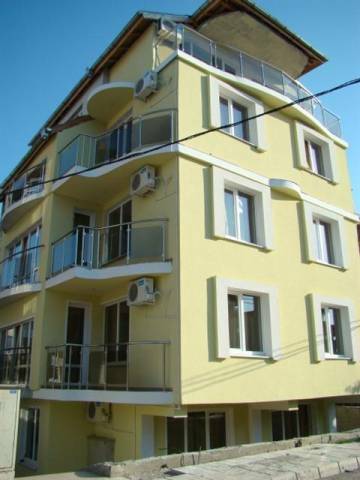 Apartments just 500 meters away from the beach, on the Black Sea coast. Possibility of night and beach fun, fishing and hunting, golf.